OK this is a little tricky, but it's pretty good!!! The secret is the "standart.lff" font, basically you have to copy "standart.lff" and another font into another folder and rename it "standart.lff", delete "standart.lff" and rename the other font in "standart.lff"! 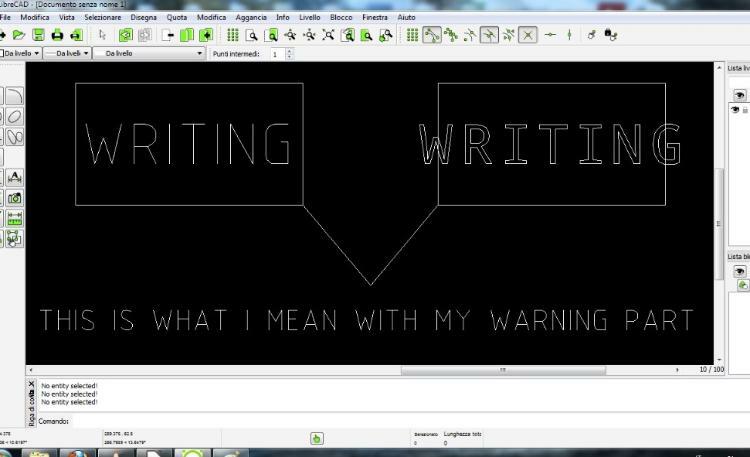 5) in LibreCAD font folder rename "font_to_rename.lff" into "standart.lff"
...et voilà, les jeux son faits!!! 1) in LibreCAD font folder delete the non-original "standart.lff"